An extremely refined, soothing and above all healthy tea. 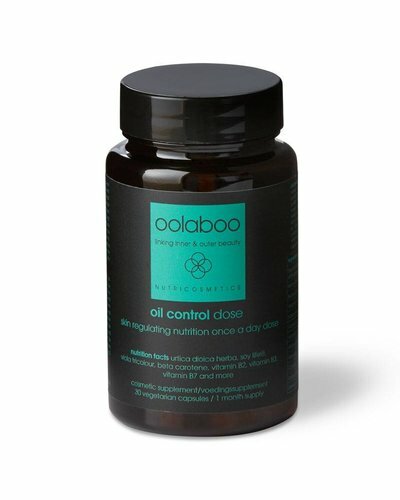 An active and natural cosmetic supplement for healthy, strong, shiny hair with great volume. A natural supplement for more mature and sensitive skin. 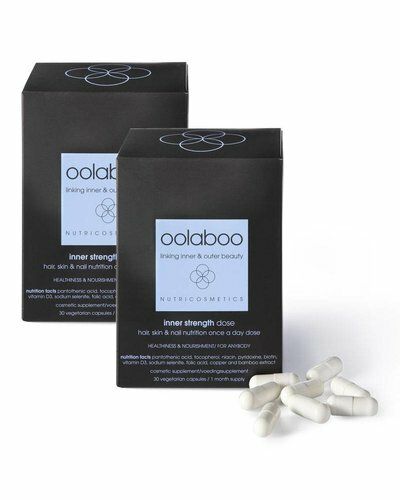 A natural supplement developed to hydrate and protect skin against external factors causing the first signs of skin ageing. 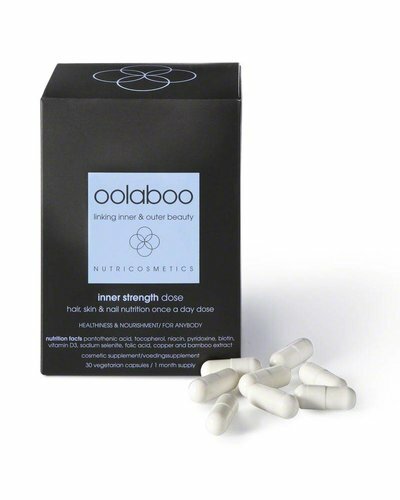 A natural supplement developed for skin with disrupted sebum production (sebaceous matter or skin fat). 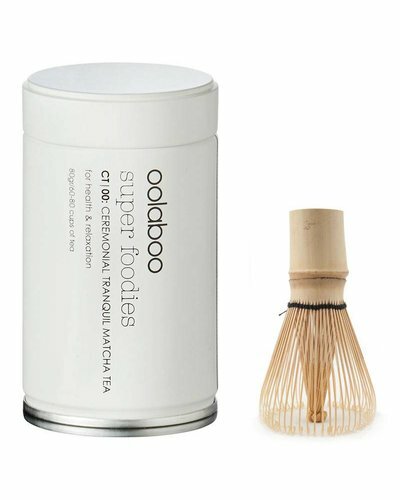 Experience the healthiness of Matcha Tea with this unique starter set. A natural supplement based on white and black truffle. Enjoy the supplemental benefits of this lime & peppermint flavoured mouthwash that is vegan and gluten free. 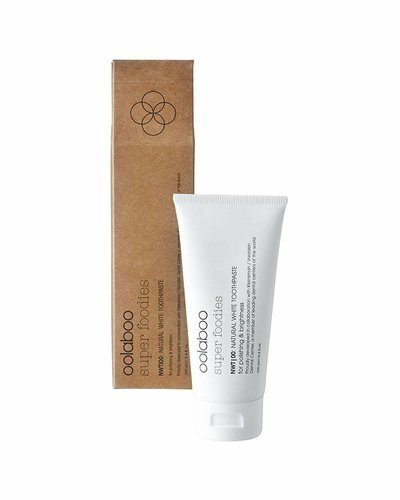 100% vegan toothpaste without gluten, SLS or fluoride. 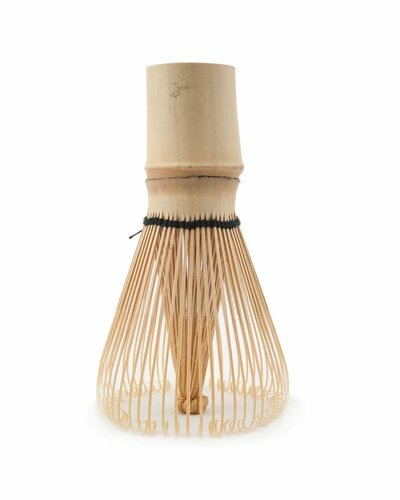 Handcrafted traditional Matcha whisk to prepare Matcha tea.